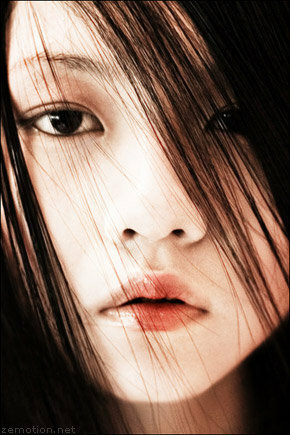 Zhang Jingna is one of my favourite young photographers. She is in her twenties and has Harper's Bazaar, Elle Singapore, L'Officiel Singapore and companies as Mont Blanc, Mercedes Benz, Lancome and Sony already on the pages of her portfolio. 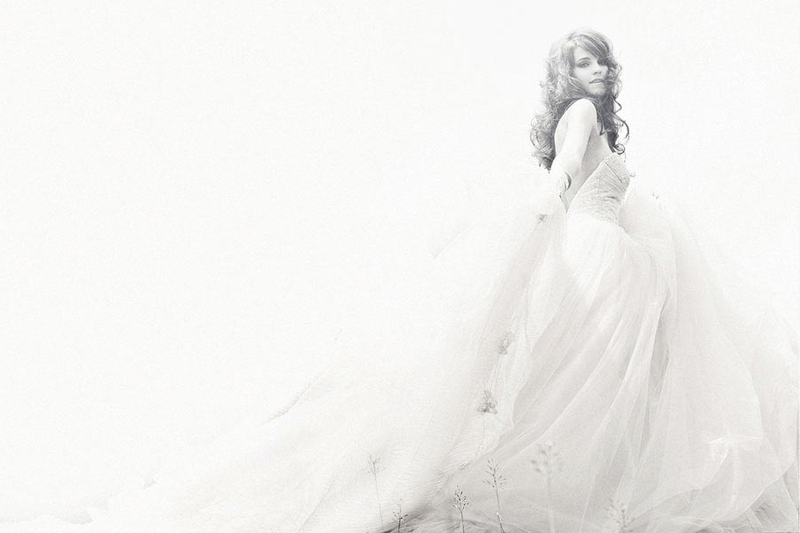 Her shoots are romantic and mysterious, composed with respect to exceptional harmony. She's currently living in LA and I'm pretty sure we'll see her editorials in other major magazines in the future!